This week the island of Lampedusa was in the news again after a boat with African migrants sank resulting in the death of over a hundred people. So here is a repost of mine from 2011. Lampedusa was a landing place and a maritime base for the ancient Phoenicians, Greeks, Romans and Arabs. The Romans established a plant for the production of a popular fish sauce known as garum. As a result of pirate attacks by the Arabs, the island became uninhabited. In the 18th century a program of resettlement was started. In the 1840s the island was sold to the Kingdom of Naples, to become part of the new Kingdom of Italy in 1860. During World War II, the island was captured by British forces in Operation Corkscrew. In 1940 an earlier plan (Operation Workshop) was aborted when the Luftwaffe strengthened the air threat in the region. The radar installations and airfield on the nearby island of Pantelleria were seen as a real threat to the planned invasion of Sicily. 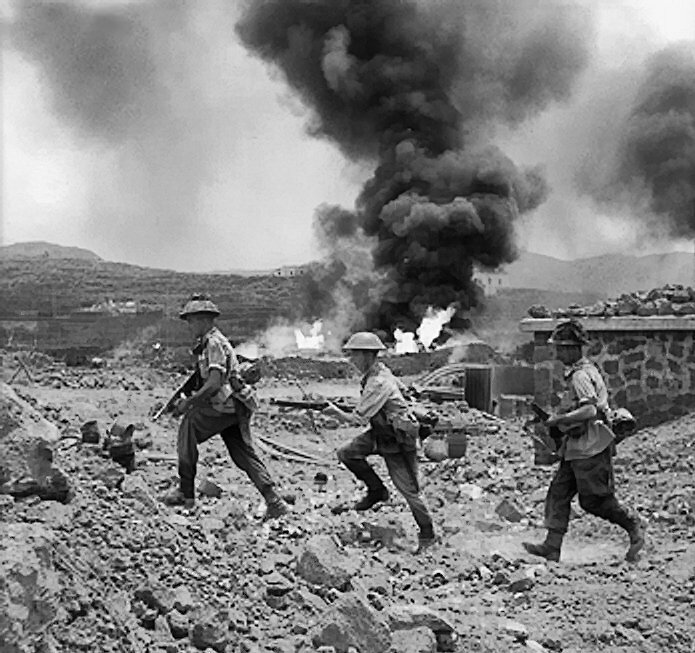 An intense ten-day air bombardment of Pantelleria substantially reduced the defences, and the Italian garrison surrendered when the British forces landed on the island. The Italian garrison on Lampedusa also quickly fell. This cleared the way for the invasion of Sicily (Operation Husky) a month later. Thanks, Rob. I had heard it mentioned, but forgot to look it up at the time. Good to know! This report reported to my mind a funny question of the past. After an eruption, in the channel of sea between Lampedusa and Sicily once "appeared" a new island. There even was a war between the King of Naples and Britain (who held Malta). But at the end of the war, this new island just "disappeared"! Thank you, that was certainly interesting! Maybe I use it for a future posting. Good article, Rob. A really historic part of the world. Well, I'm happy the opening of my novel, Dunia, published in Nov. 2014 by Cactus Rain Publishing in Arizona USA, has come to the public domain. I listened to an immigrant from Somalia tell a shocking story of how he got into Europe and promised to say something about it in my writing. I did not have facts, so I decided to have it open my second novel about the south and north of Dunia (Swahili for world). 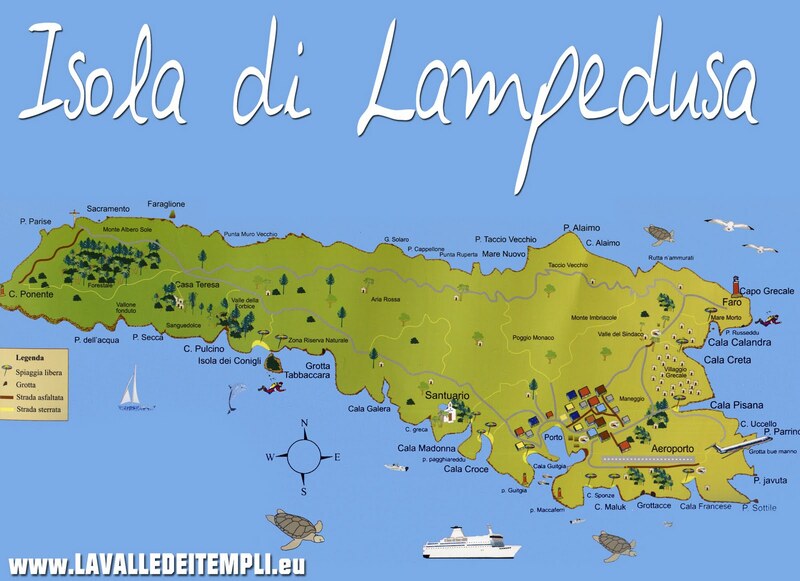 Not wanting to provoke racketeers made me anagram Lampedusa to Dusampeal and eventually Directionland.